It is simple, great ingredients make great food. For a foodie, Food is Love, Love is Food and it all stays so good. 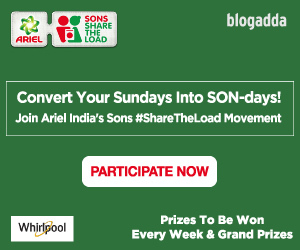 The appealing and appetizing dishes curated by us from the amazing bloggers will tempt any non-foodie to fall in love with themselves by their posts. That’s why we suggest you to try them and woo your tongue. 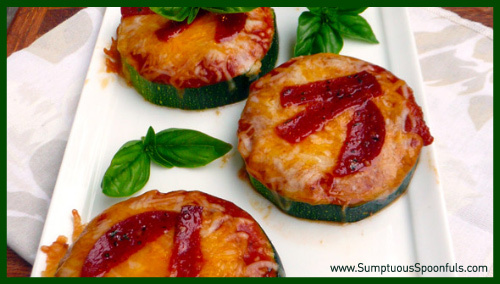 Easy to cook, delicious in taste, Zucchini Pepperoni Pizza Bites is perfect for your urgent hunger at any time of the day. Ann’s quick and tasty bites are yummy and mouth-watering. Read its quick recipe. 2. 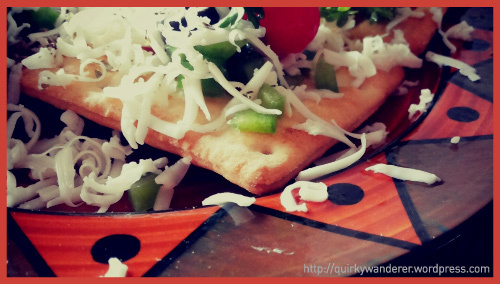 Cheese Cracker with an Italian Twist. So what do you do when you have Hunger + crackers+ cheese+ Cherry tomatoes+Olives+Parsley+ Chopped capsicum+ Tomato Sauce+ Oregano+ Tobasco at Home? You make a quick 10 minute snack with Divyakshi Gupta’s recipe. A perfect cocktail for Indian themed parties. 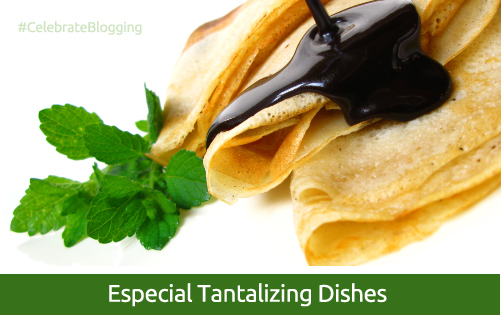 Easy to make, this recipe will definitely woo all your guests. Read how Neha Mathur charmed everyone in her Cocktail and Mocktail contest. 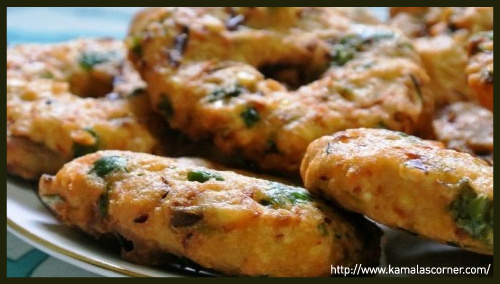 Kebabs are everybody’s all time favorite dish, but how about trying Carrot Kebab. 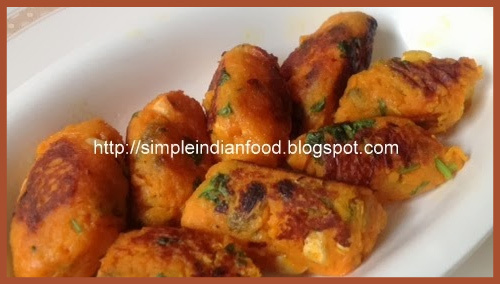 Ever thought how carrot can add tempting taste to historic and most preferred dish. 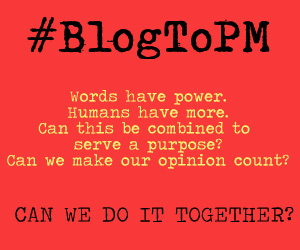 Read the recipe on EC’s blog and do try at home. 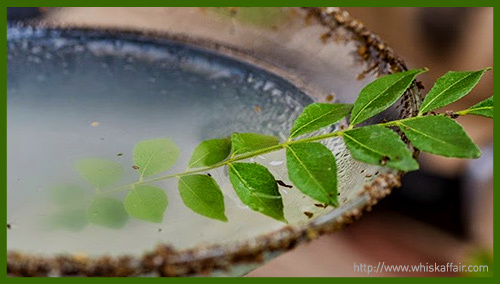 Ragi is very good for health and is useful for anyone on low diet. But it is not liked by people generally. 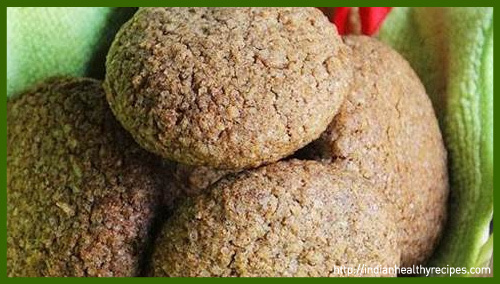 But these Ragi Coconut Biscuits made by Swasthi are so crunchy that it is difficult to avoid them. Ever thought of having fruit lassi? Or having frozen lassi? Or having fruit frozen lassi? 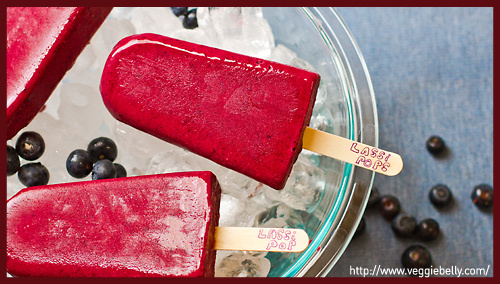 But with Sala’s special recipe you get Blueberry in Indian style lassi popsicles. It looks so tempting that you will definitely try it. This healthy dish suggested by Kamala is a mixture of various pulses and vegetables, making it a apt for every member in the family. In summer beat the heat with yogurt. 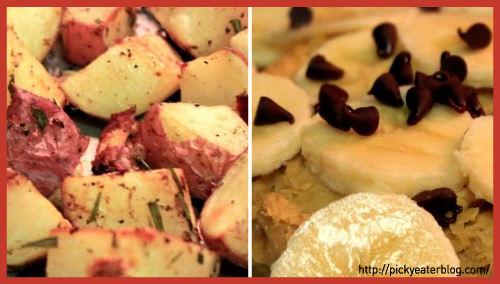 Ditch all the spicy and oily food with something healthy and yummy. 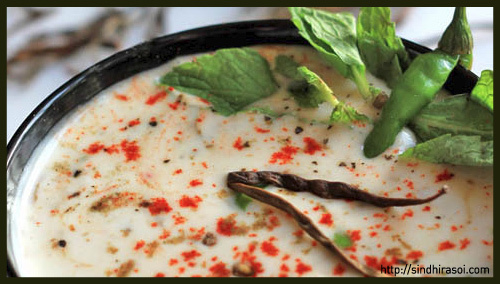 Straight from the Sindhi Rasoi this dish is one of the best yogurt dish. Pancakes are anybody’s favorite. Some like to have them in breakfast and rest like it in dinner. Generally Pancakes are made up of milk. But this time Anjali , to surprise her husband tried Oatmeal and Sunflower Pancakes with Bananas and Chocolate Chips. Broccoli is an edible green plant in the cabbage family, whose large flowering head is used as a vegetable. 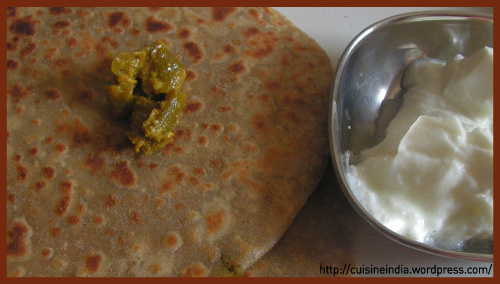 Pratibha Rao tried several dishes with Broccoli and one of it is yummy, tempting Broccoli Paratha. WoW! What a mouth watering and healthy array of dishes to try! Very nice and tempting! !